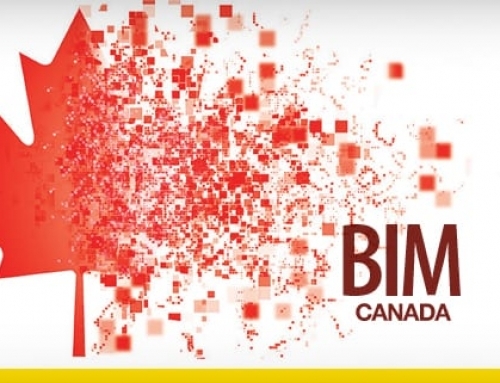 Recently the British Standards Institution (BSI for short), a British normative body, has released the “white paper” on the widespread of the BIM in the United Kingdom. 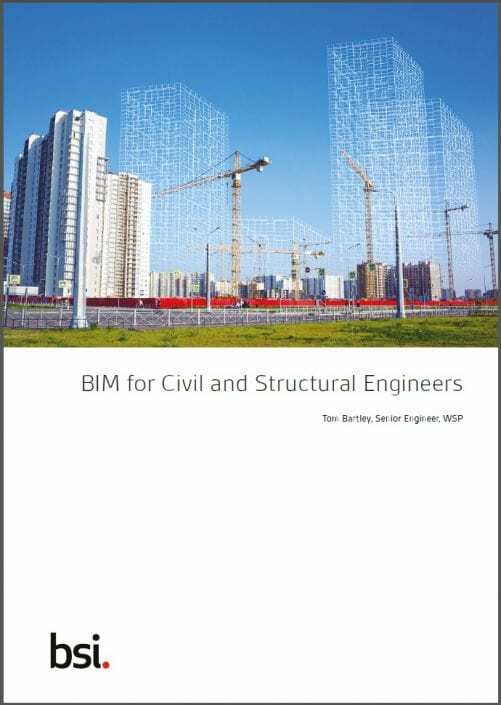 The “BIM for Civil and Structural Engineers” document provides a brief overview of the strategy for the BIM culture widespread and has been published on the BSI official site. What is the BSI, British Standards Institution? The British normative institute founded in 1901 is the older standardization body in the world, supporting the development and the innovation of all the production environments in the United Kingdom. The document production in this regard is remarkable and it is partly available for free. The result has been a spread on a global level that has consequently generated many local regulations. The choice made by the BSI to make a series of “ad hoc” publications, named PAS, has been perculariar and very interesting, as well as relevant in terms of timeliness. 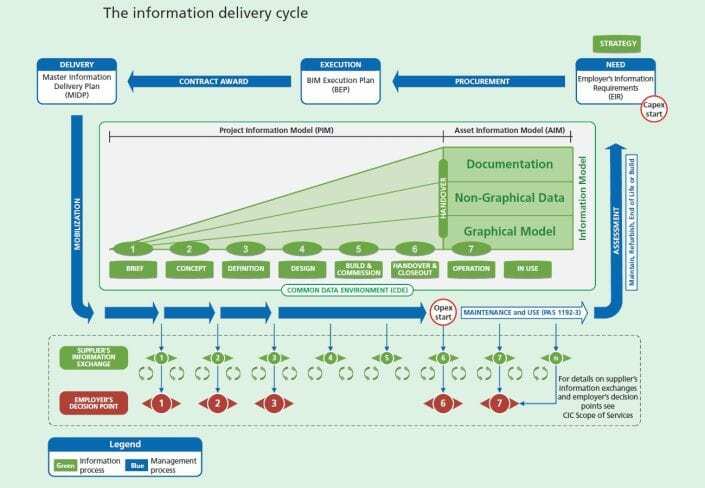 The PAS of the 1192 series (part 2, 3, 4, 5), intended as development and evolution of the BS 1192:2007+A2:2016, have been published in response to the to the British government’s need to implement the adoption of the BIM methodology in the national construction industry. 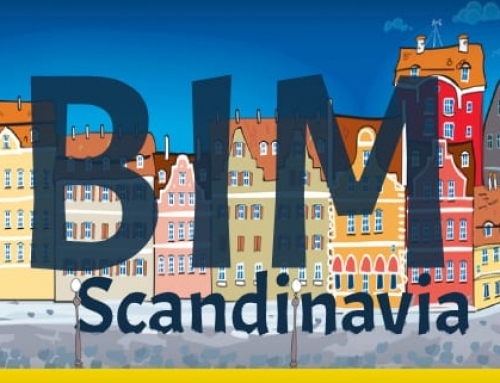 “BIM for Civil and Structural Engineers” clarifies that primarily the BIM is not born as industrial policy strategy, but as a modality to reduce the expense for the implementation of the cross-Channel public works, which have originally been estimated as more than 50 billion pounds worth. 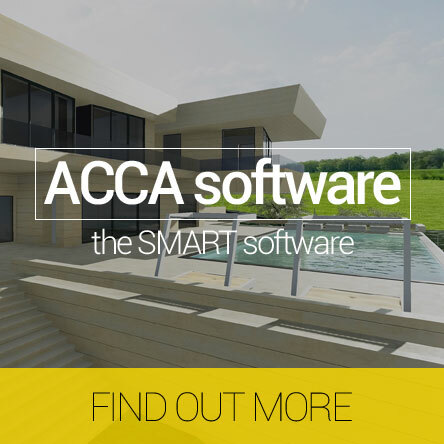 Everything started from the persuasion that the BIM can represent a valid way of building efficiency. Level 0: describes how to work when deciding to implement the new process. 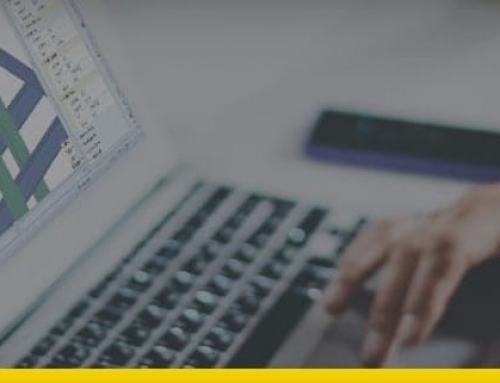 At this level, software tools are generally classifiable as CAD, and they are used only for the production of drawings, the only information vehicle among the main parts of the process. Level 1: it is used to indicate the evolution towards 3D CADs, relative to its instruments, and to the launch of organizational processes aimed at collaborative work. The reference for such processes is BS 1192. Level 2: defined as ‘collaborative’ level, it has represented the first goal of the British Government. Its beginning, set from 2016, is today in a phase of progressive concretization. 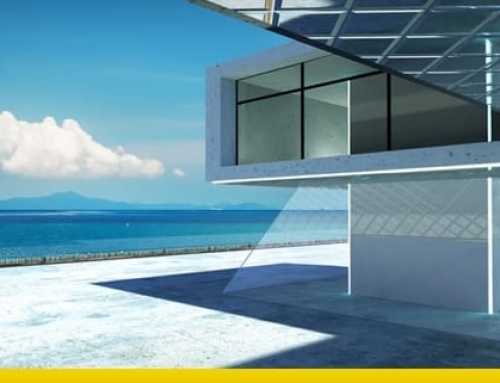 Work at this level is based on creating virtual models of the construction work (able to convey information) that will complement and gradually will replace the traditional documentary aspects. Level 3: so called ‘integrated’ level, represents the full accomplishment of an integrated and collaborative approach, where all the information can be easily available to all the protagonists in the process. This level of integration will allow connecting with other digital innovations, such as building management systems, Smart City and the Internet. 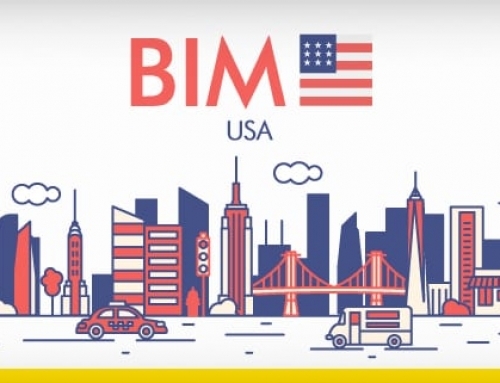 We highlight how the broad production in support of the adoption of BIM in the United Kingdom is synergistic and collaborative, and aims at achieving a goal of innovation.